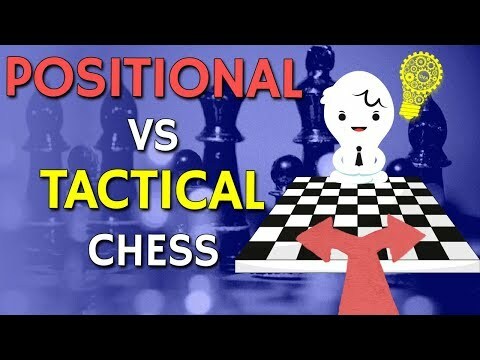 Dec 9, 2016 How to Play Chess Openings! Dec 3, 2016 Dominate with the Double Fianchetto! Nov 25, 2016 Learn from the Man Who CREATES GMs! 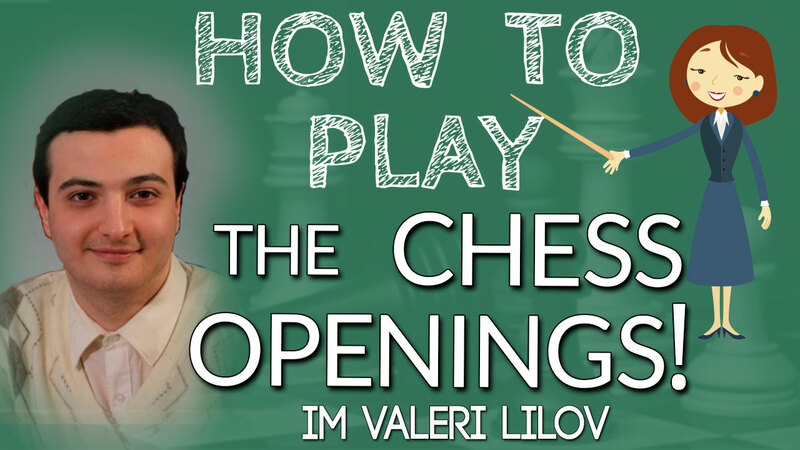 Nov 19, 2016 Chess Lessons from GM Seirawan!